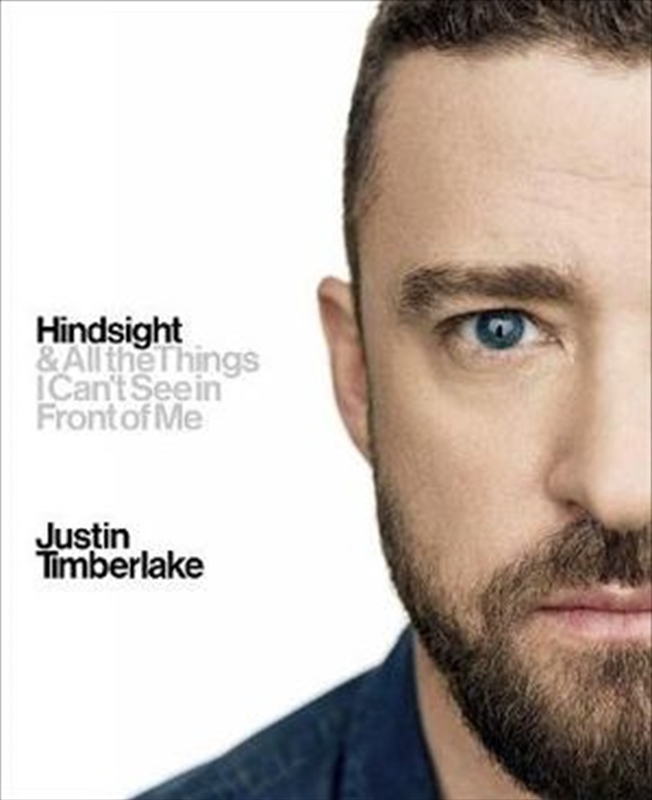 In his first book, Justin Timberlake creates a characteristically dynamic experience, one that combines intimate reflections and observations on his life and work, with hundreds of candid photographs from his personal archives.He looks back on his childhood and his very early love of music, and reveals the inspiration behind many of his songs and albums. He explores his internal songwriting process, and his collaborations with other artists and directors. He also reflects on who he is, examining what makes him tick, speaking candidly about fatherhood, family, close relationships, struggles, and his search to find an inner calm and strength. This is the Prince of Pop as you've never seen him before.